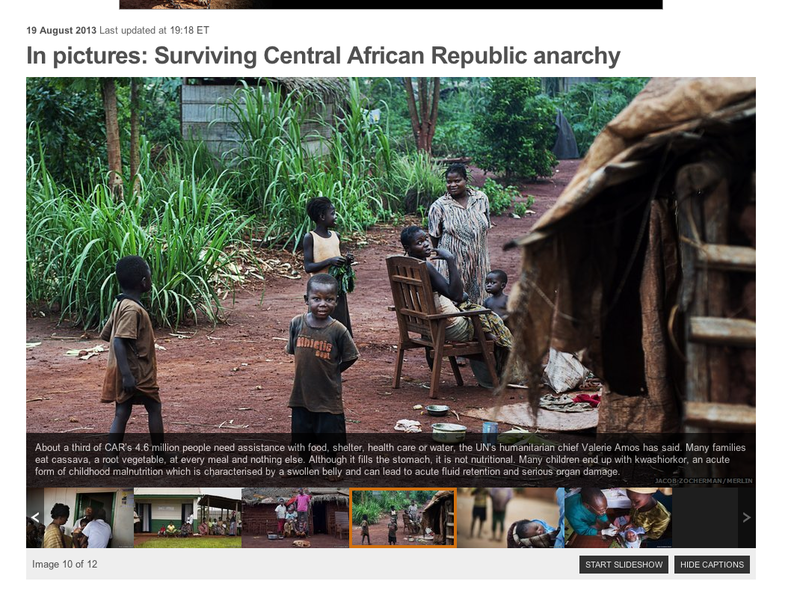 BBC News Africa shares images today of “Surviving Central African Republic Anarchy.” Most were taken outside of the capital city of Bangui, but it is an eye-opening insight into life in the CAR, which continues to struggle politically. Click here to view the slide show. 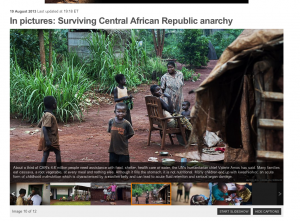 The Fellowship of Grace Brethren Churches has sponsored ministries within the Central African Republic, including Encompass World Partners, ICDI, and Three Strands, for more than 100 years. Continue to pray for these ministries!